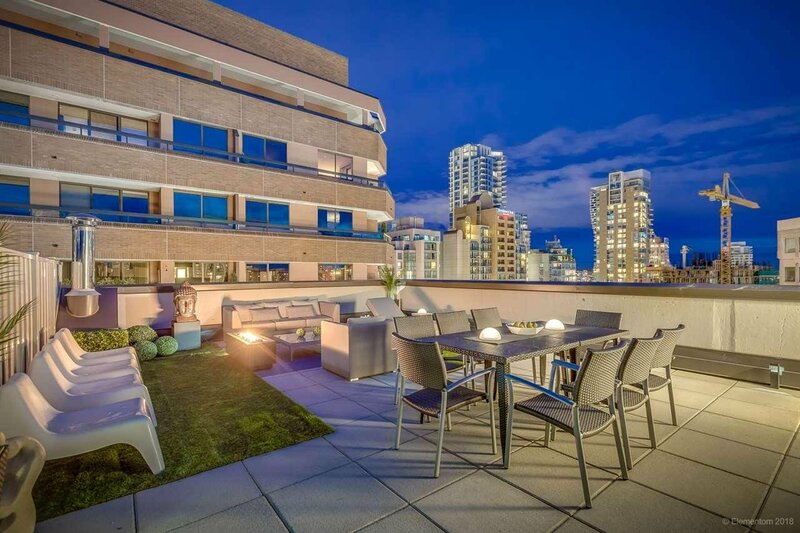 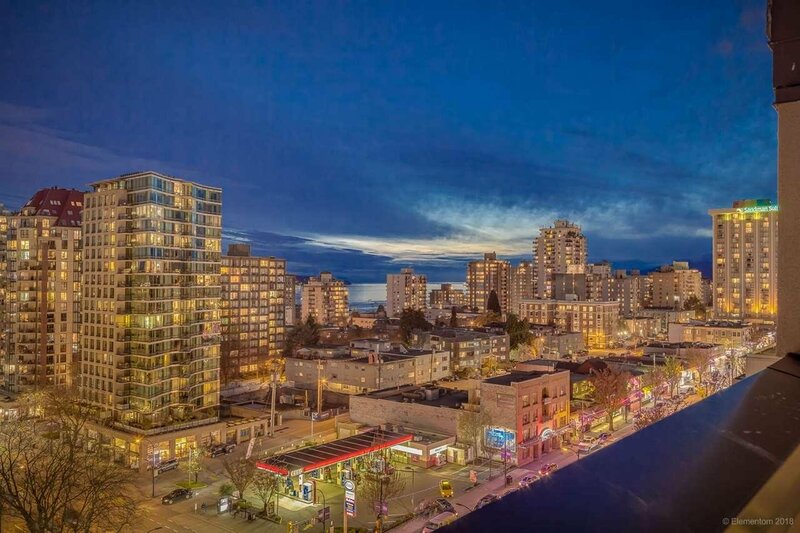 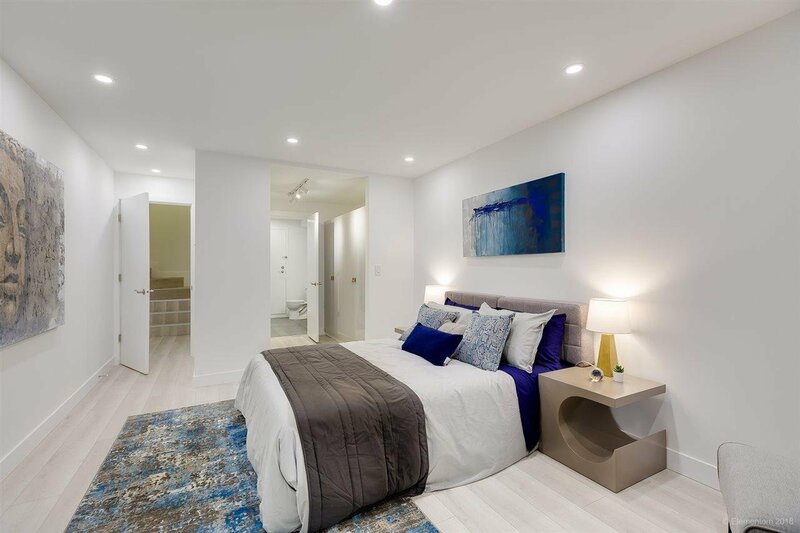 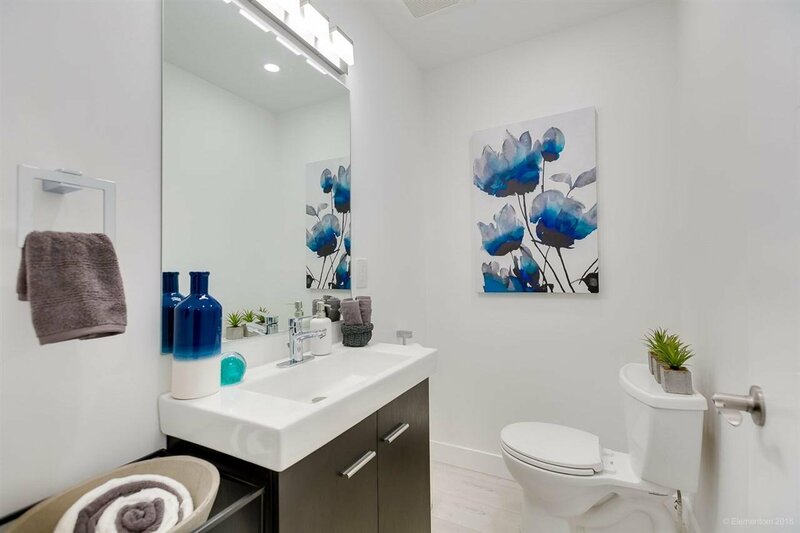 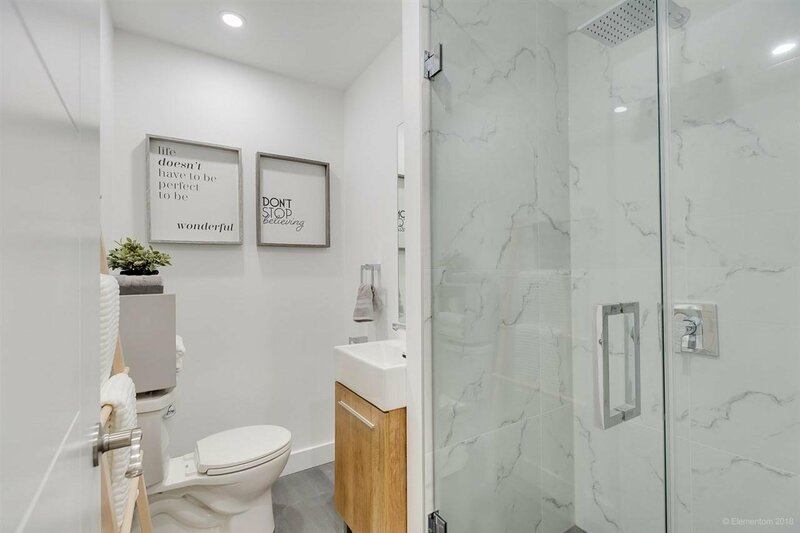 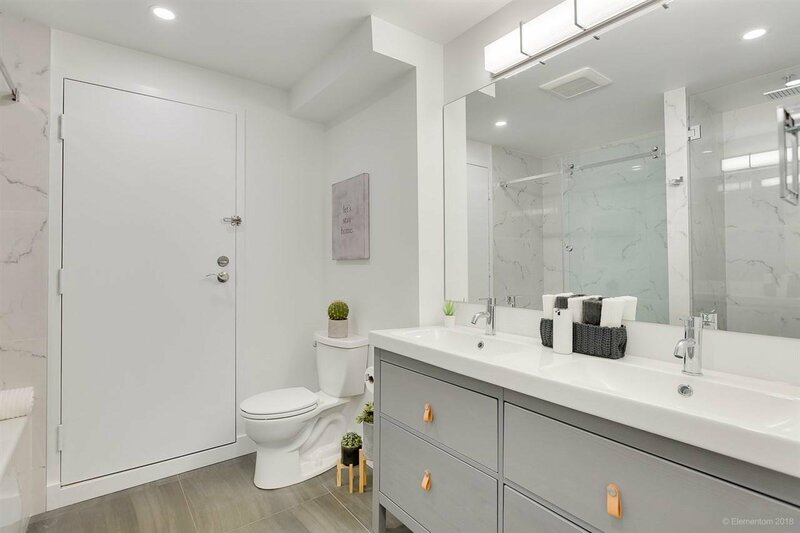 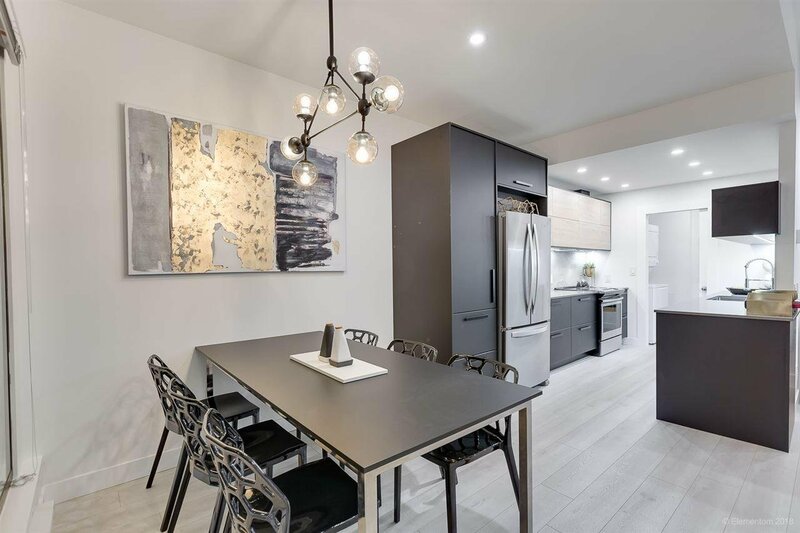 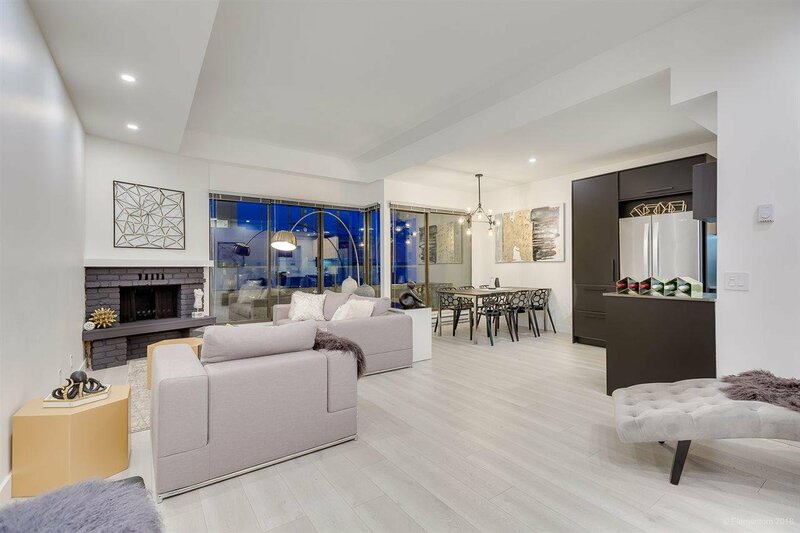 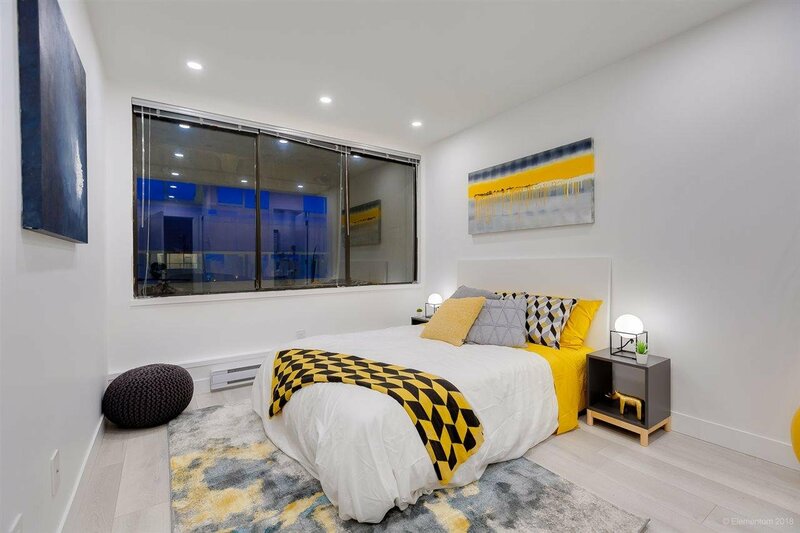 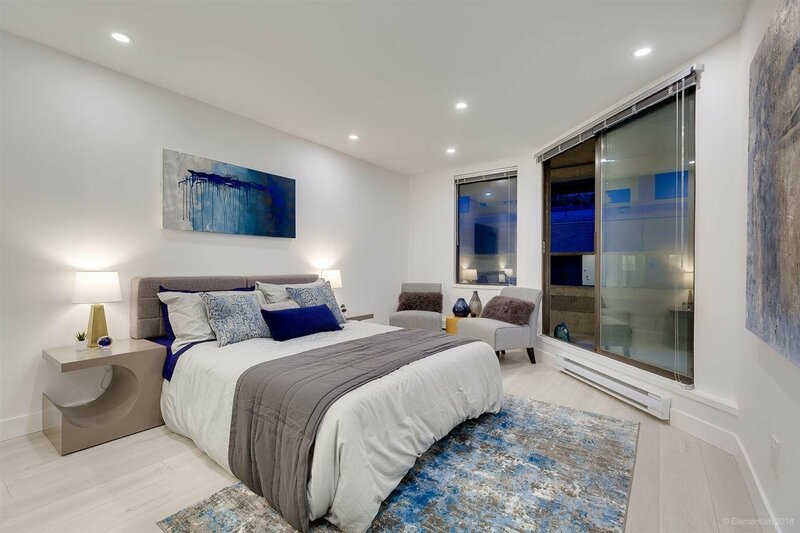 805 1160 Burrard Street, Vancouver - 2 beds, 3 baths - For Sale | Teresa De Cotiis - Behroyan and Associates Real Estate Services Ltd.
Two Level Townhome Style Condo with 3 Decks - Including a one of a kind 753sqft Private Rooftop Deck w/Amazing City, Mountain & Water Views!! 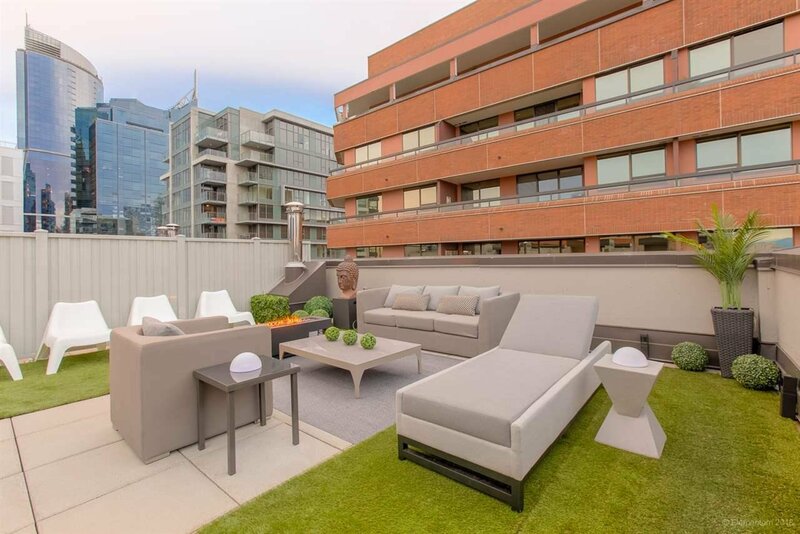 This South facing home features spacious living/kitchen area on the main level & an upper level w/2 large bdrrns - each with an ensuite! 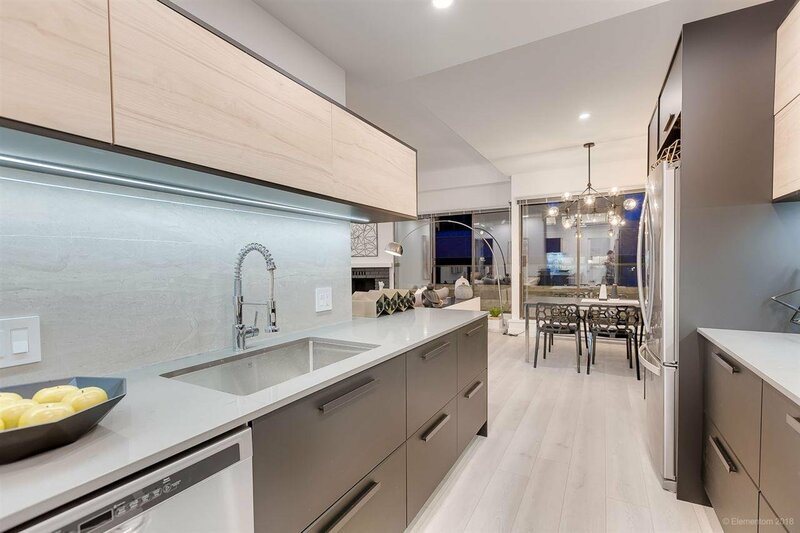 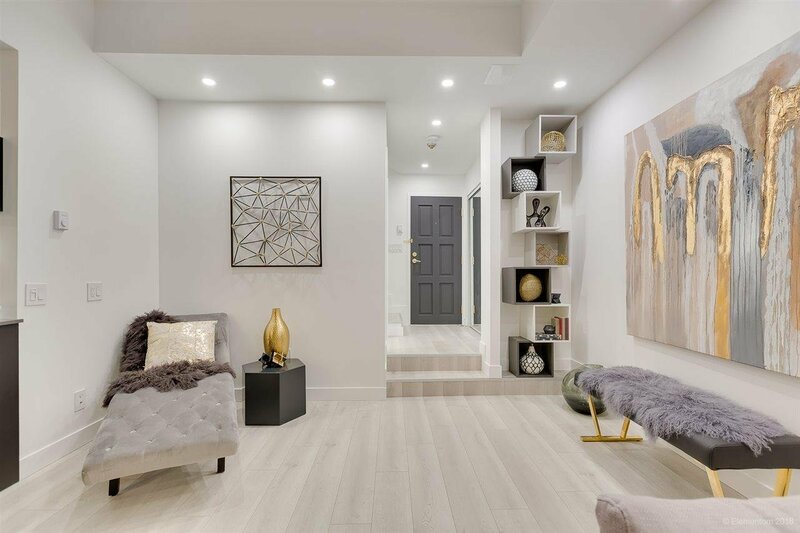 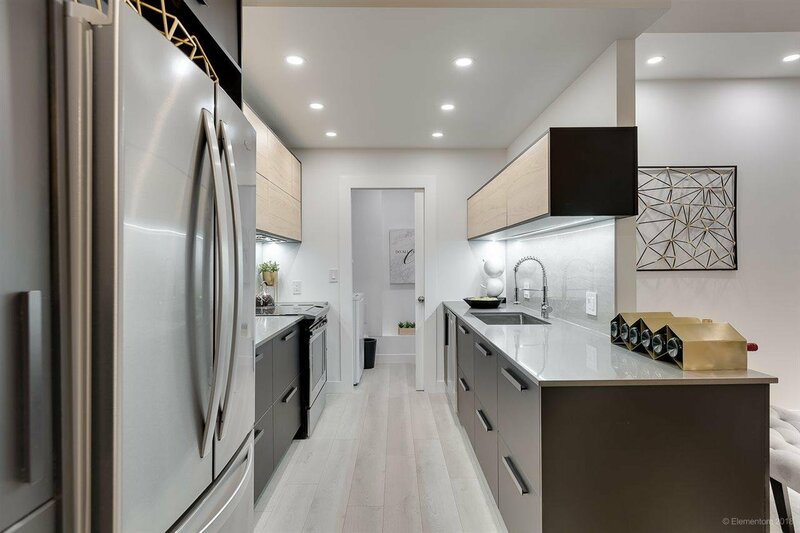 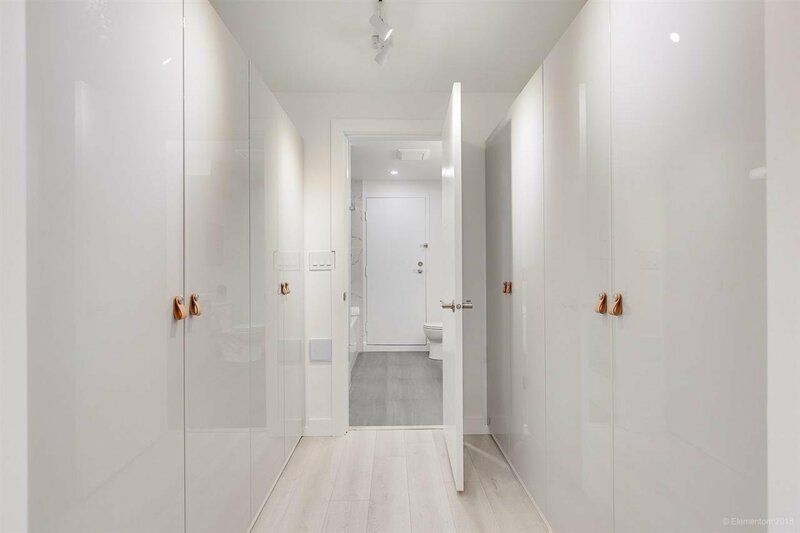 Stunning renovations feature open kitchen w/updated 2-tone cabinets, quartz countertops, quality s/s appliances; bathrooms finished w/stylish vanities & faucets, new lighting + designer paint colors & laminate flooring throughout. 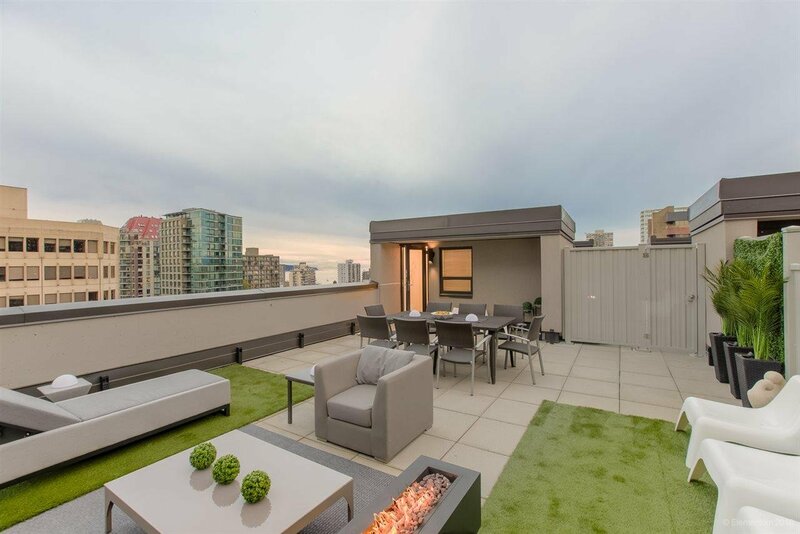 Gorgeous suite w/access to a different patio on every floor! 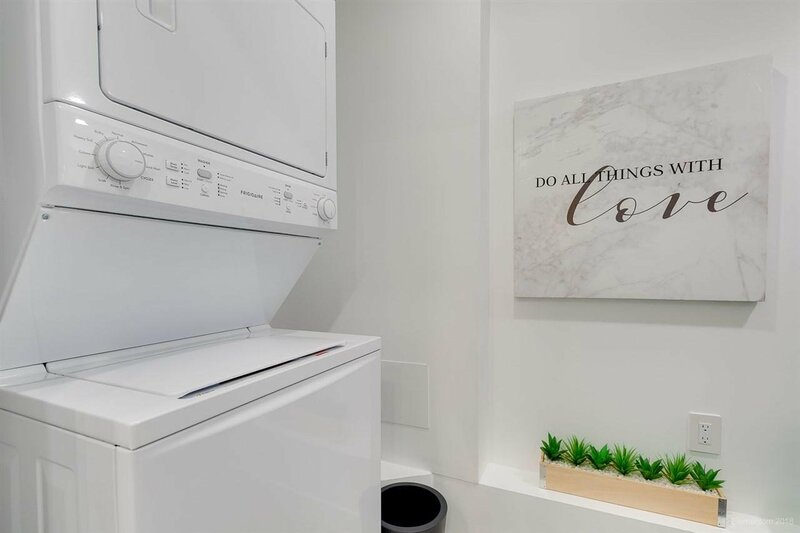 In-suite laundry & 1 secured u/g parking. 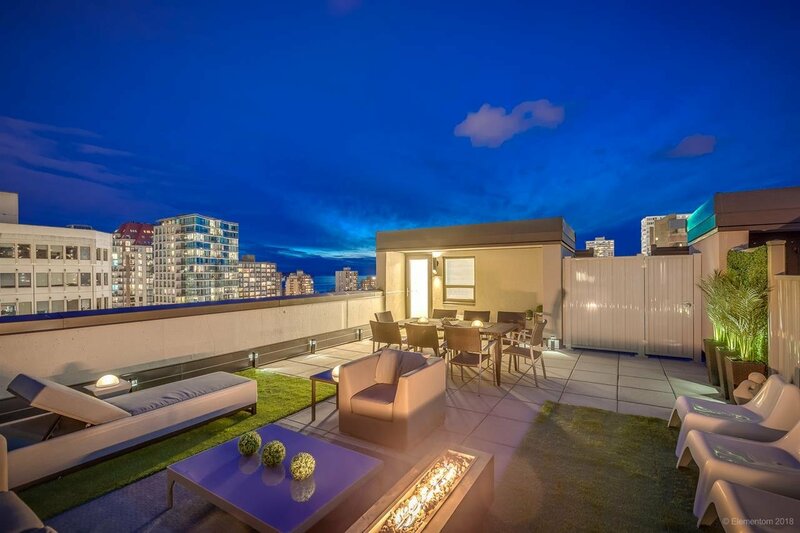 Rentals & pets ok. Well maintained self managed bldg, pro-active strata. 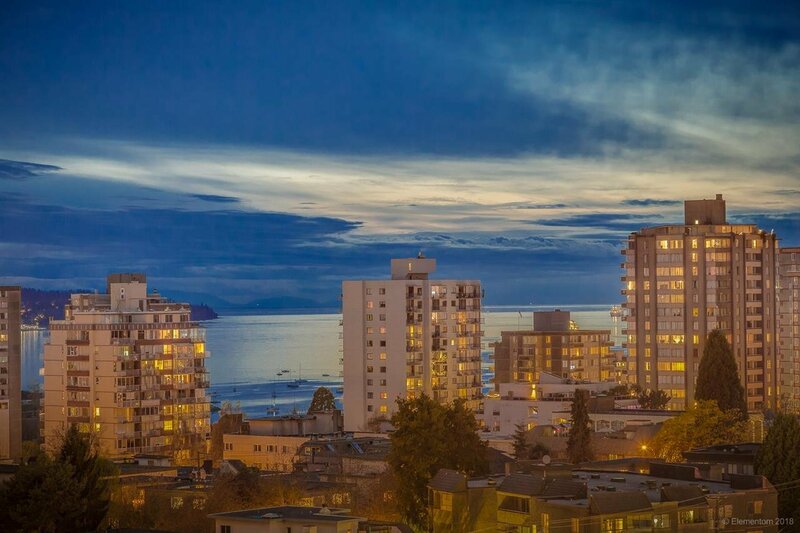 Great location, close to transit, shopping & walking distance to everything! 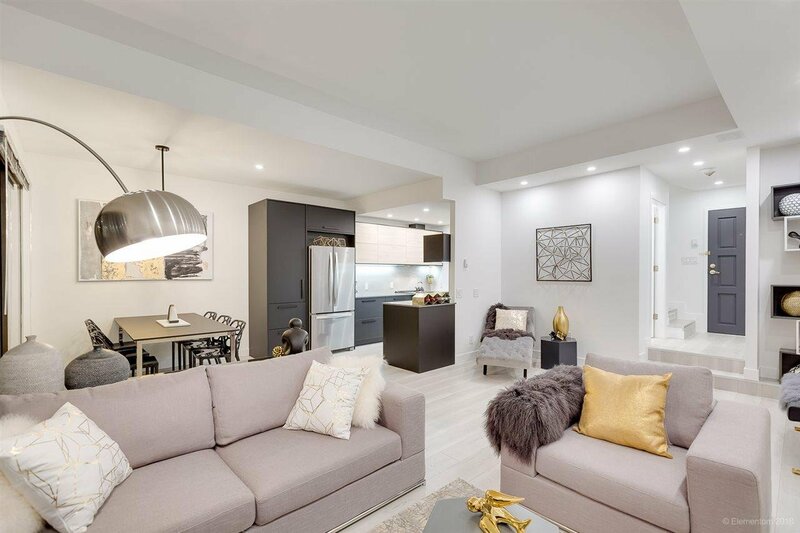 OPEN HOUSE: Sat, April 20th, 2-4PM.